Ruth Rowan, group executive, Marketing, Dimension Data. As part of Dimension Data's business transformation journey, the organisation formed strategic partnerships that exposed the brand to a wider, more diverse audience. This meant that Dimension Data needed to put the user experience at the centre of their Web site transformation. The company relied on robust technology platforms, as well as the collaboration of a global team, to deliver rich, personalised and streamlined experiences to its different audiences. 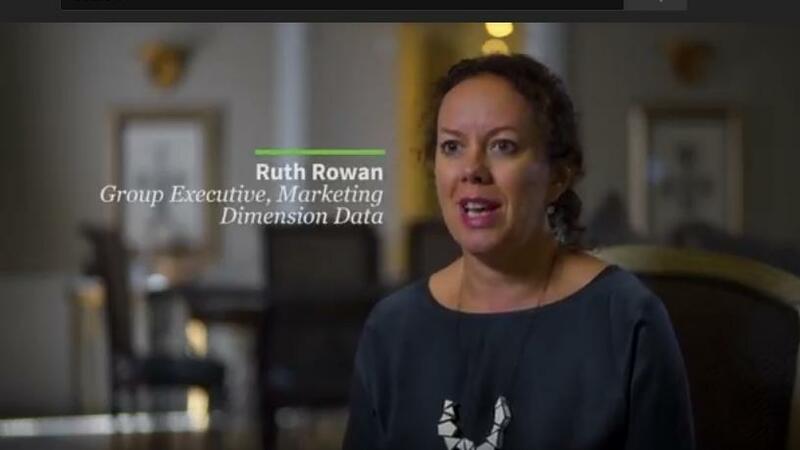 Watch as Ruth Rowan, group executive, Marketing, explains how Dimension Data elevated its brand and increased foot traffic to its Web site, in order to bring its audience closer.